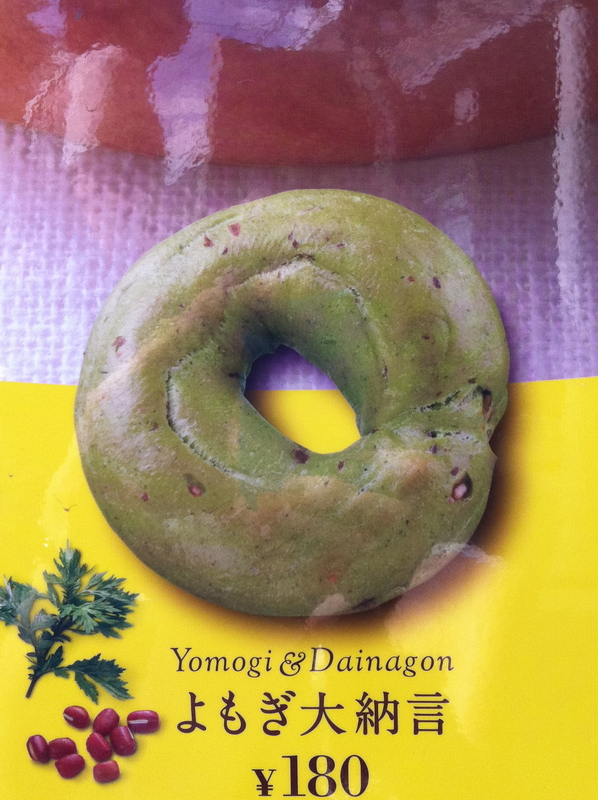 Yes, this month’s special flavor at the Excelsior Cafe chain is the Mugwort and Red Bean Bagel. You gotta problem wid dat? I believe I would like a mugwort bagel way more than a chocolate chip or jalapeno one! Well, if you WERE in the mood for chocolate, the Excelsior is offering Double Chocolate bagels this month too. I do have a problem with that, actually. That is just wrong. And so is chocolate chip or jalapeno or blueberry or any of those abominations.